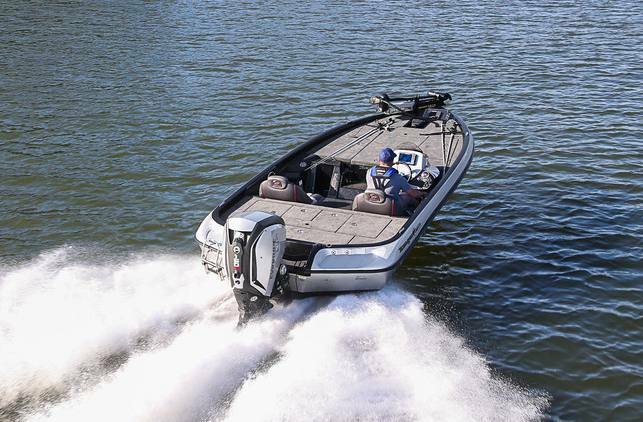 Incredible Control: The fully integrated i-Trim, Dynamic Power Steering and the hydrodynamic SLX gearcase reduces steering effort and improves handling. 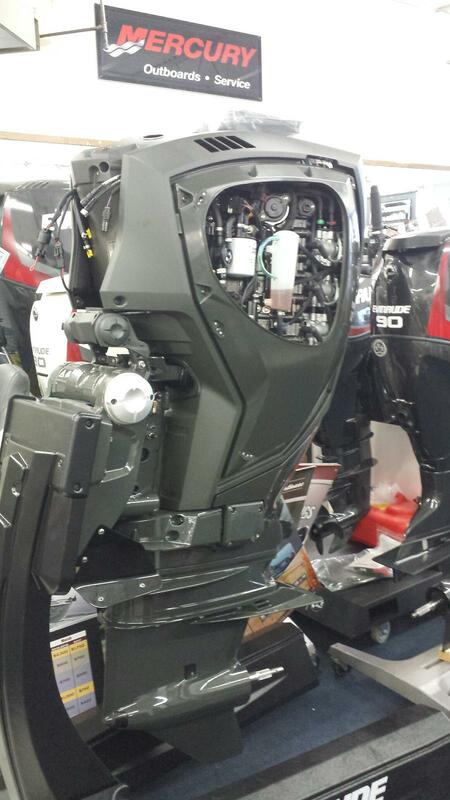 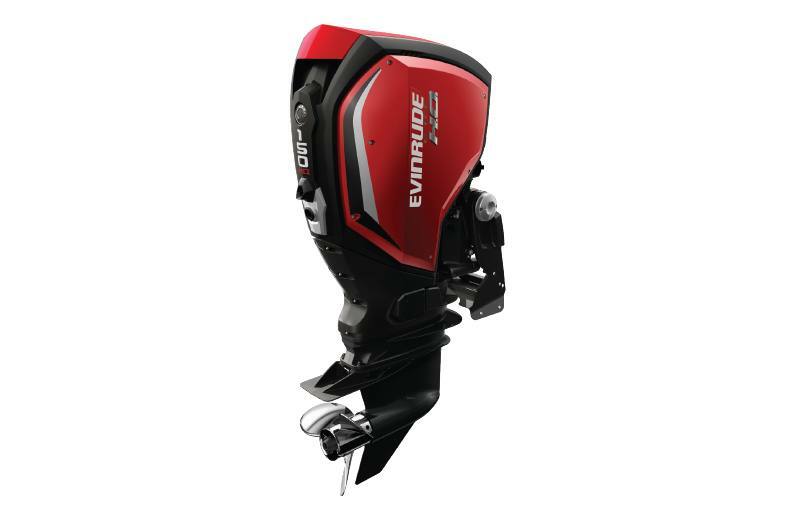 The Evinrude E-TEC G2 delivers a silky smooth, yet powerful steering experience. 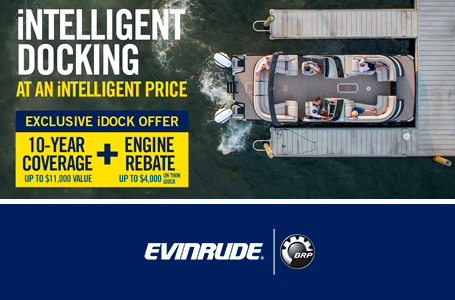 Warranty & Maintenance: 5-year engine warranty and 5-year non-declining corrosion warranty4, 5 years or 500 hours of no dealer-scheduled maintenance. 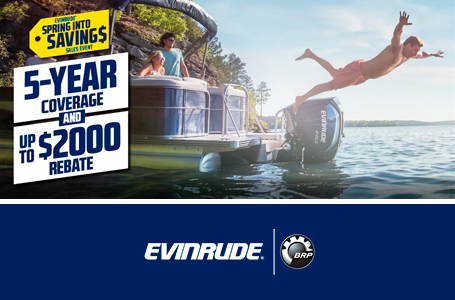 Plus, no break-in period no oil changes, and auto-winterization.